For anyone who already owns an Android Wear watch, you’re likely wondering if and when your smartwatch will receive Android Wear 2.0. I don’t blame you. 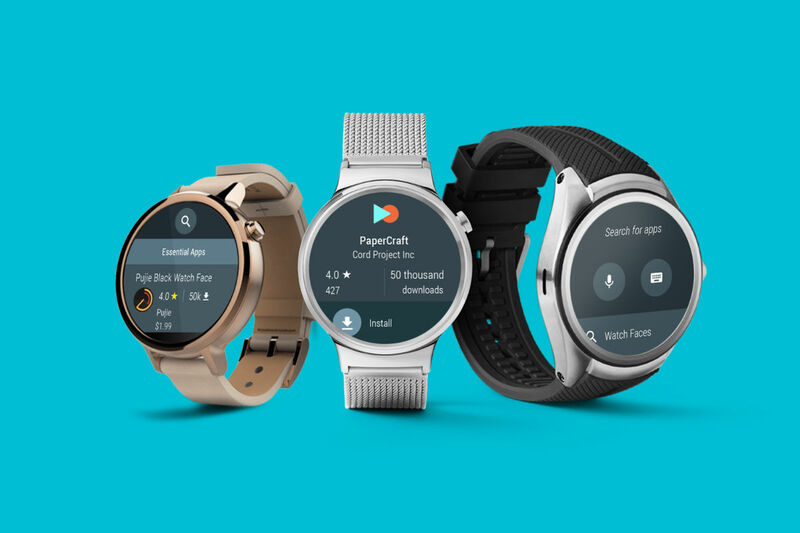 The latest build of the smartwatch OS features Google Assistant and access to Google Play, sure to be a good step forward for the platform. Currently, while we do have a list of each and every smartwatch that will receive the update, we have no timeframe from each maker on when to expect it. As time goes on, we will be sure to post updates when we have word from each OEM. If this list changes, we will update it.